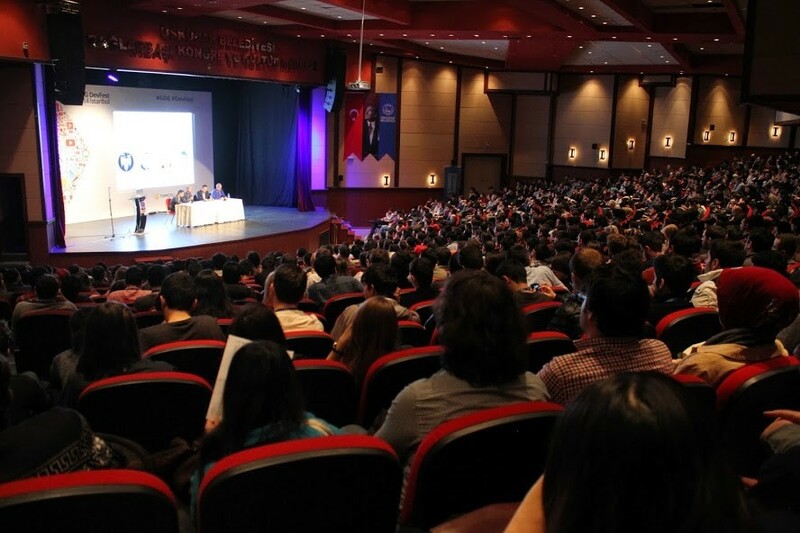 Home Blog Meet us at DevFest 2015! Roweb regularly attends the most important software development events in Romania and we’re proud to announce that next month one of our co-founders and project managers, Gabriel Rosu, will be giving a presentation on Node.JS at DevFest 2015 in Cluj Napoca! GDG DevFests are large, community-run events that include speaker sessions covering various development topics, all-day hack-a-thons or code labs. The official 2015 DevFest Season runs from September 01st through November 30th and includes a series of events all over the world. Each of these events are meant to address the specific needs of the developer community that hosts it, but what they all have in common is the shared belief that “when developers come together to exchange ideas, amazing things can happen”. 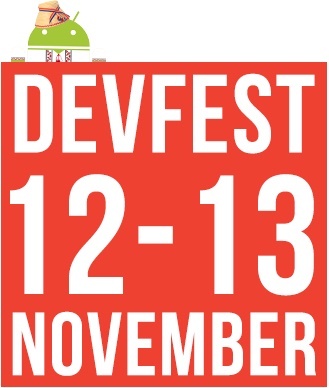 DevFest Romania 2015 will take place in Cluj-Napoca, on Nov. 12th-13th and it will bring together professional developers, tech enthusiasts and students – around 300 participants from Cluj, Bucharest, Brasov, Pitesti and Timisoara.This edition is organized by GDG Pitesti, Bucharest and Cluj-Napoca and it will feature 12 Keynote speakers, who will discuss Android, UXD, Cloud and Web development topics. Our colleague Gabriel will give a presentation about Node.JS, a technology we’ve adopted for a social commerce project that needed higher performance and scalability. Gabriel has over 10 years’ experience in custom software solutions, SOA Arhitecture and complex system integration for enterprise applications, especially in the Travel, Financial and Real Estate industries. If you’ll be attending DevFest, make sure not to miss his presentation if you’d like to learn more about how you can leverage Node’s advantages to build more powerful solutions!